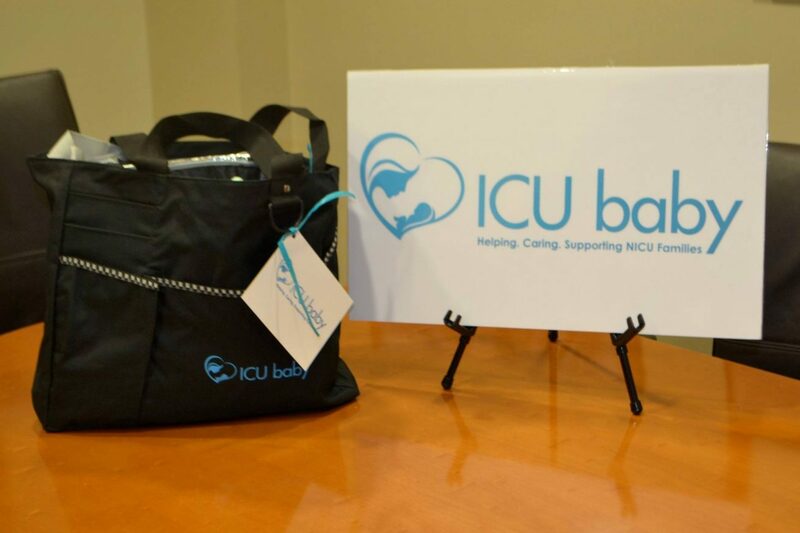 ICU baby was proud to launch its first project at South Miami Hospital (SMH) – the Preemie Pack – during National Prematurity Awareness Month 2015. NICU Physicians and medical staff joined ICU baby to welcome the program and learn of ICU baby’s longterm goals to assist families with a baby in the SMH NICU indefinitely. The ICU team delivered over twenty (20) Preemie Packs to families who had a baby born before 32 weeks gestational age. It was a reception that kicked off what will be an ongoing collaboration between SMH NICU staff and ICU baby going forward.